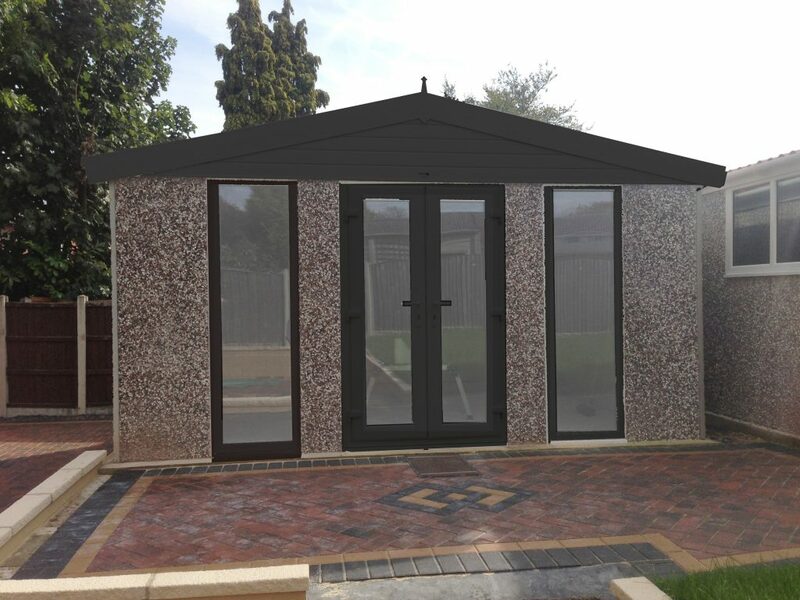 A Garden Room is an easy way to add an additional room to your property. 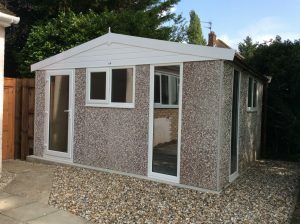 Quick to build and in most cases they do not require planning permission. They can be designed to use in so many ways. 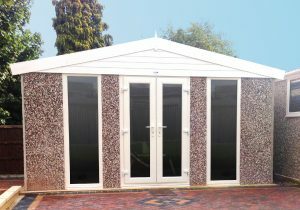 A Garden Room is adaptable for multi functions. They can be divided so one Garden Room can accommodate a Gym and a Playroom, An Office and a Storage unit, An Art Studio and a Music Room. As the family grows we feel our homes start to shrink and many lack that much needed extra space. With the cost of moving and stamp duty so many people find that it proves too expensive to move. By having a Garden Room it is a very quick and affordable solution for that extra room which could be used as a Home Office, A Gym, A Hobby Room, A Playroom or purely just for storage freeing up some much needed room in the house. 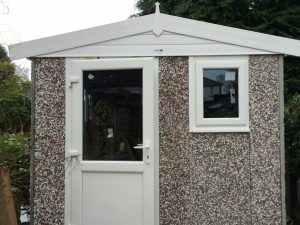 Creating an Office in a private Garden Room in the Garden gives many people working from home not only the space they need but peace and quiet away from the noise and distractions in the home. 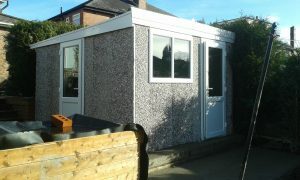 Each Garden Room can be individually interior designed. We are pleased to be able to offer a full interior lining out service from a Contractor whom we have worked very closely with on a number of projects.